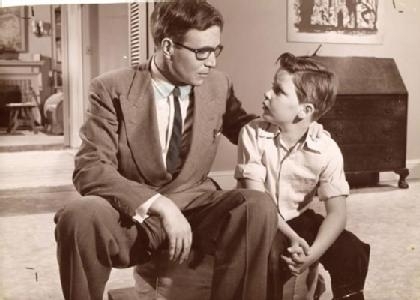 son: dad have you heard of the cornerback nnamdi asomugha? dad: asomugha? what team does he play for the terrorists? normal is people like you and me. and not those yellow, and dark people son! why do i have to do well in school daddy? so you can get a good job and pay for niggers to sit around drinking 40s and puffin on blunts, son. but you never bring them home. once they see you have nice stuff, they know to rob your house next. son, someday you must make all cells equal.